The Beta version of 22Cans’ upcoming god game Godus is now available for download through Steam. It will come at a price of $19.99, and will grant players access to all of the game’s following updates, along with the full version once it’s finished. Godus is a god game, similar to those in Molyneux’s critically-acclaimed Populous series. Players take on the role of a god who seeks to establish a thriving civilization, while competing with other player-gods. 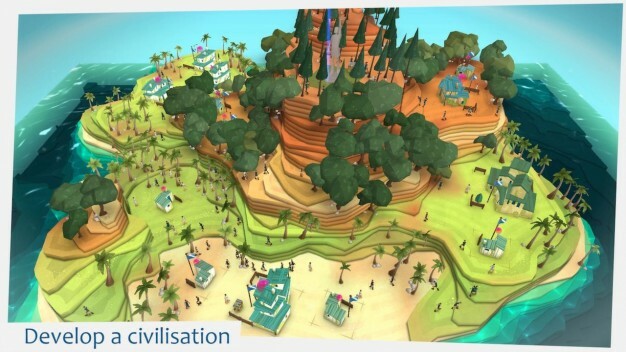 The game is also closely tied to Molyneux’s recent Project Curiosity, in that the winner of Curiosity was revealed to be a new “super-player” who will control various elements of the game world which the players of Godus are immersed in.